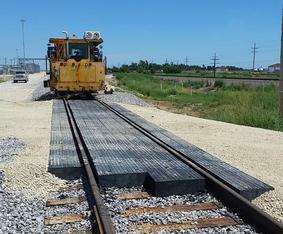 LT Resources supplies durable, cost-effective composite products to solve your most difficult track-related problems. American TieTek Engineered Composite Cross Ties, Switch Ties and Bridge Ties and LT Resources' proprietary ENDURANCE®-XL AND ENDURANCE®-XL PLUS Highway Rail Grade Crossings all provide superior performance and extended service life in severe environments, making them products of choice for both contractors and end-users. 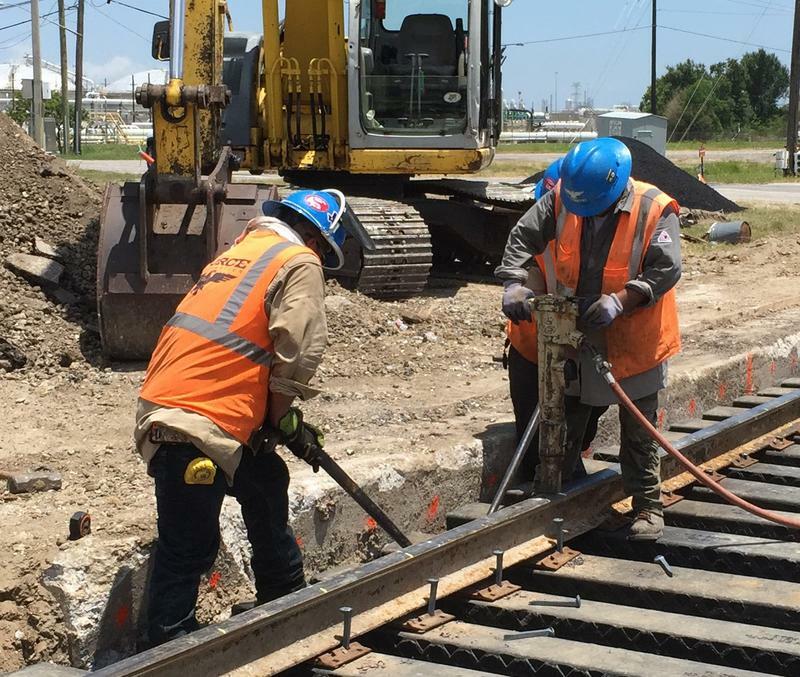 “Green” composite products install easily with standard track equipment and typically last longer than traditional materials, resulting in real cost savings. Composite cross ties, switch ties and bridge ties and ENDURANCE®-XL crossing products are manufactured using an engineered plastics formulation and patented manufacturing technology unlike any other process in the industry. Composite ties meet or exceed AREMA Standards and are designed to last up to 50 years in track. Ties and crossings are manufactured using landfill-bound plastics to create composite products that far exceed industry standards for high consistency and structural integrity. or to purchase any of our products.